We occasionally need volunteers in our UK office and for events. If you'd be interested in getting involved, please get in touch. Are you looking for remote volunteering opportunities or have skills to share? We often have small tasks and short projects, which cover areas such as researching, data entry, copy writing, IT and marketing, which we require support with. They can come up under any area of our work so we're always looking for people with skills across the board. 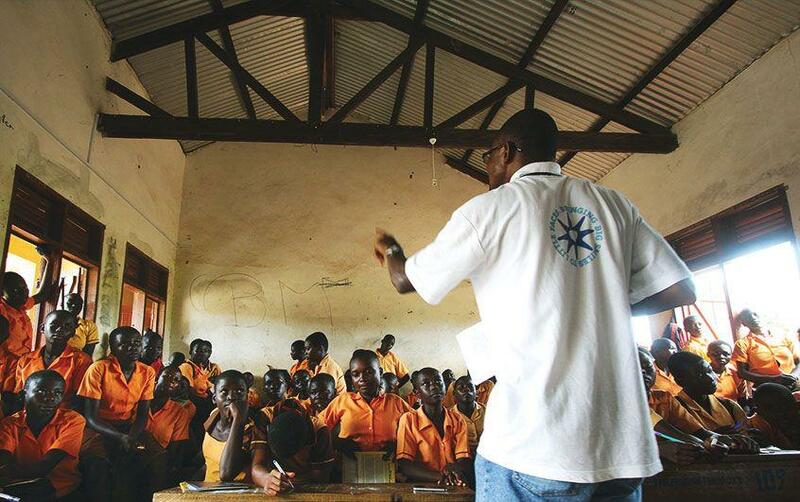 Fundamental to AfriKids’ work is the principle of empowering local people to create change in their own communities. Please note that for this reason we never take on international staff to do work that could be done by local people.